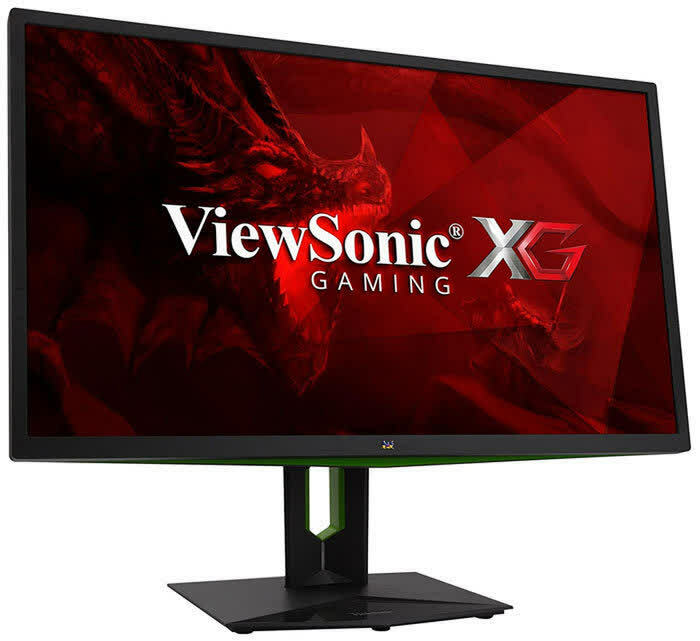 The going rate for a high-res Nvidia G-Sync display is $700 or more, so the ViewSonic XG2703-GS isn’t overpriced among its G-Sync brethren, but displays that use AMD’s competing FreeSync technology can be had for cheaper. 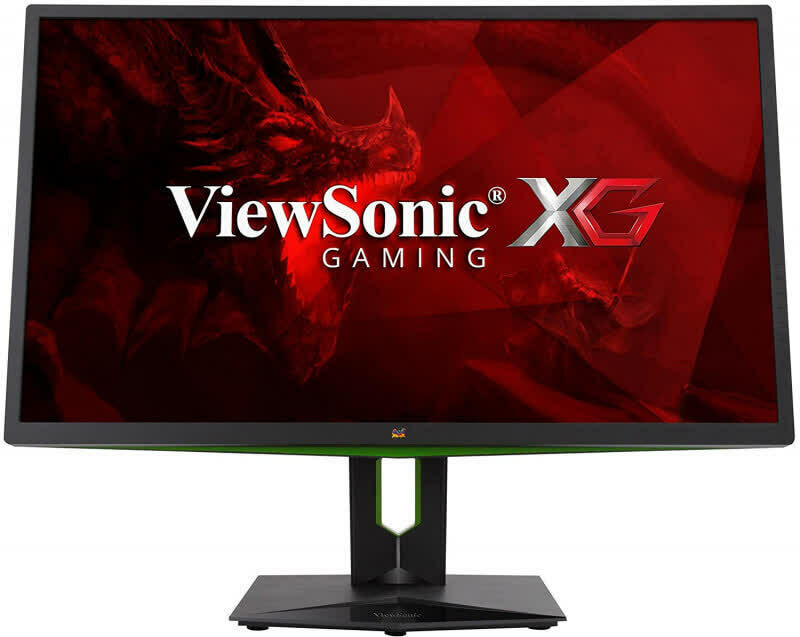 Gamers already on Team nVidia, however, should add the G2703-GS to their shortlist. 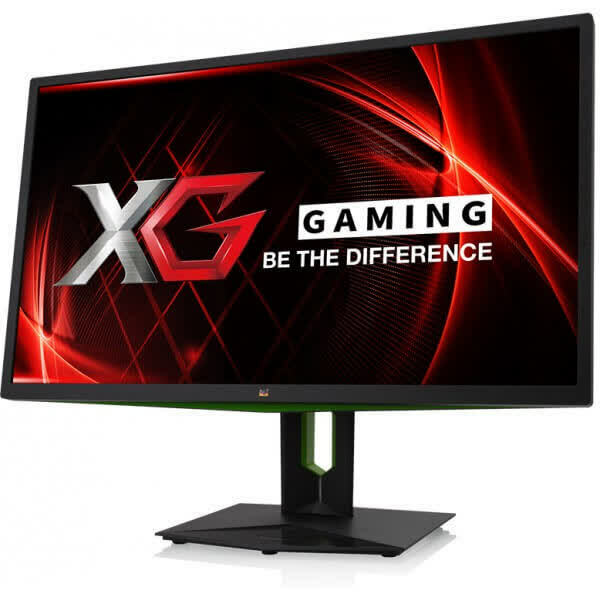 It boasts buttery smooth gameplay along with accurate color representation and wide viewing angles. 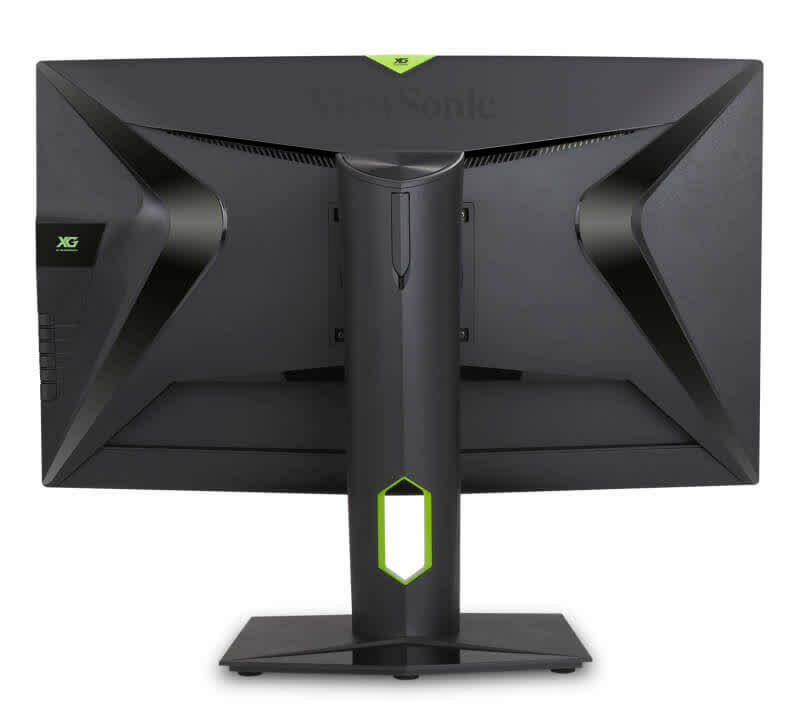 Slight flaws aside, the ViewSonic XG2703-GS is an excellent monitor. Benchmark tests reveal a few problems but they are easy to fix. And the uniformity issue we observed did not detract from real-world content in the slightest. The gameplay experience is addictive thanks to butter-smooth motion and perfect rendering. Detail stays strong no matter how fast the action becomes. 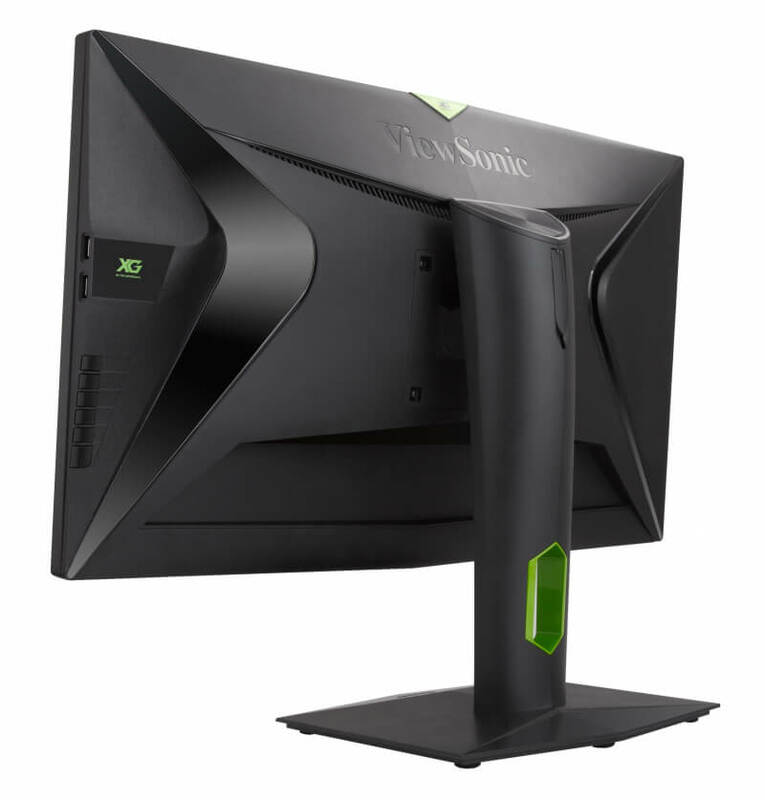 When you get the framerates over 100, gaming becomes visceral and tactile. 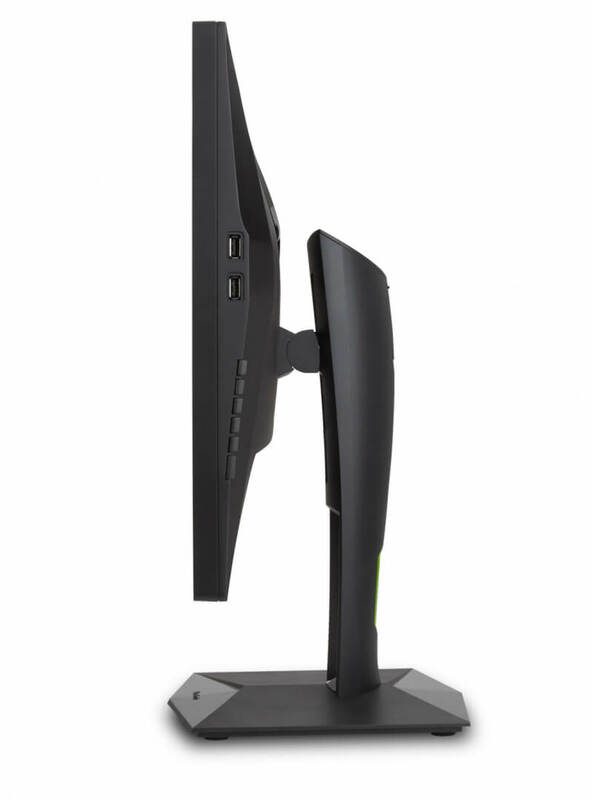 As an IPS panel, it’s priced in line with its premium competition. It isn’t cheap but it delivers an experience that makes you forget about cost. 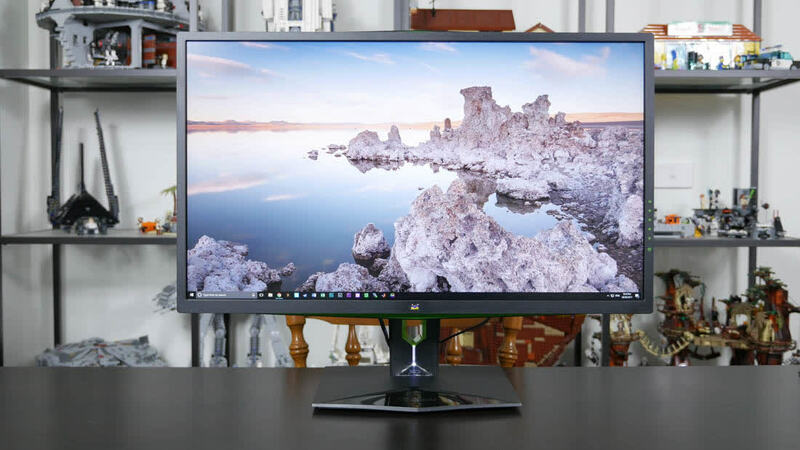 We think the XG2703-GS is worth serious consideration.